The uphill ban has been lifted. We really appreciate you complying with our request. For the most part it was honored and it allowed the mountain’s base to set up beautifully. 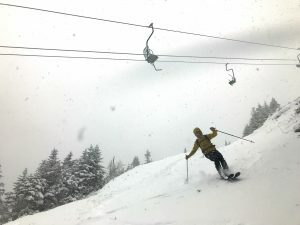 Our skiers (especially the early-arrivers) were treated to an amazing day of skiing. The feedback from our skiers was excellent and this is something that we are likely to do in the future. Thank you again for honoring our request and enjoy all of nature’s bounty! Here at Mad River Glen we try very hard to accommodate uphill traffic for skiers and hikers that want to use the mountain in the winter. Generally speaking we are pretty cool with it as long as our Uphill and After Hours Policies are followed. That being said there are times when we ask our community to refrain from using the mountain, usually during weather events. Today, and for the next few days, is one of those instances. 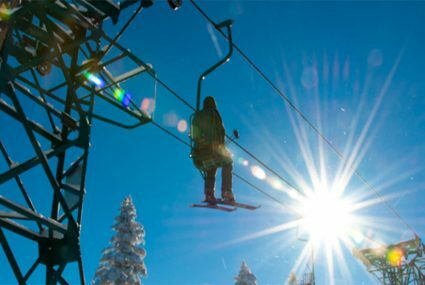 For the longer term health of our snow-pack and skiing surfaces we implore you not to hike/skin/ski on the mountain and to please do so elsewhere in the coming days. With very wet, heavy snow expected (along with some rain to start perhaps) and the likelihood of dropping temperatures afterwards we are hopeful that the new snow will bond nicely with the existing snow. 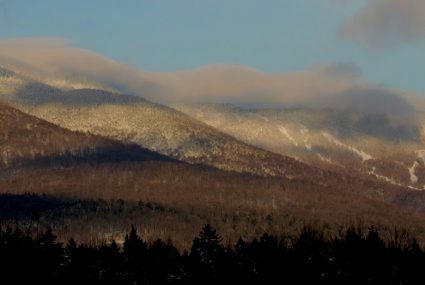 If we can keep skier traffic off of the mountain we feel like there is a good chance the new snow will bond with the existing saturated snow-pack and provide us a solid base for the foreseeable future. Assuming this scenario plays out we will lift the uphill travel ban a little later in the week. There are times when we really appreciate the uphill traffic, the past few weeks have been one of those times. The folks earning their turns in October and November really helped to pin down the snow and solidify our base when it is too thin or wet to do so with a snow-cat. The mountain ops team is thankful for the help they received and give credit for aiding us in providing one of our earliest opening days ever. 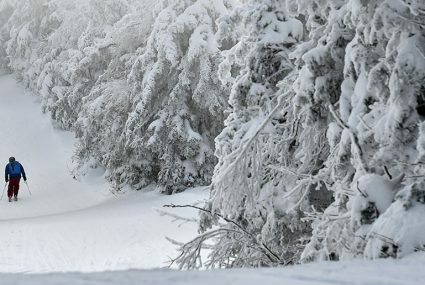 Managing snow at a predominantly natural snow ski area can be challenging. Please remember that, first and foremost, Mad River Glen is a ski area who’s stock and trade is selling lift tickets and passes. We hope you can appreciate that we are working to provide the best possible skiing experience for our paying guests and will comply with our request for the long-term greater good. We thank you for taking the time to read this and for heeding our temporary ban on uphill travel. There are lots of options for uphill and back-country skiing in the area and we encourage you to learn more about them. 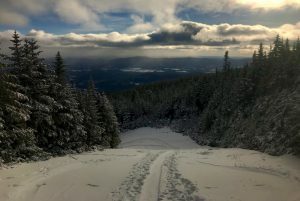 Vermont Ski and Ride Magazine published a great article about the state of Backcountry Skiing in Vermont.